2ND HAND and GUARANTEED: Promo copy..
NYC psych-shoegaze group's 2018 album includes DL riyl MBV, JESUS and MARY CHAIN..
2000 debut by GODSPEED YBE guitarist Efrim Menuck and other members with inner..
2ND HAND and GUARANTEED: Experimental folk alias of Sweden's NICOLAI DUNGER.. 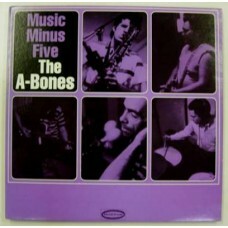 Double LPTrack Listing1. Can I Kick It? 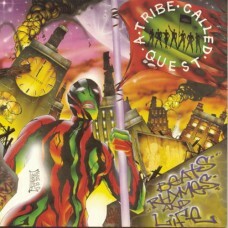 (A Tribe Called Quest)2. Description Of A Fool (A Tribe Call.. Double LPTrack Listing1. 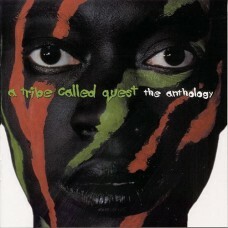 Phony Rappers (A Tribe Called Quest)2. 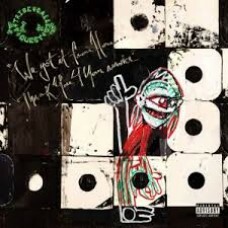 Get a Hold (A Tribe Called Quest)3. .. 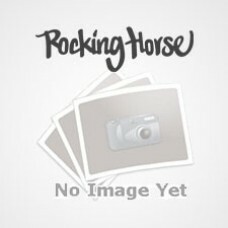 PATHS OF RHYTHM: 2ND HAND and GUARANTEED (VG+) US Double LP..
SERVICE: Double LP with inner sleeves includes DL..
Gatefold Double LP with booklet..
2ND HAND and GUARANTEED: (VG+) NORTON founder Billy Miller (RIP) garage band..